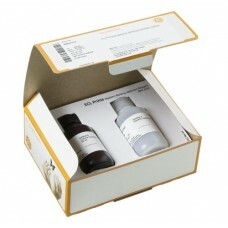 We provide a portfolio of kits and reagents for the visualization of macromolecules on blots. Products for nucleic acid analysis include: CyScribe kits for labeling probes with fluorescent CyDye, AlkPhos and ECL Direct Labeling and Detection Systems, and Rediprime and MegaPrime for radioactive labeling. For protein analysis, we offer protein markers, blocking reagents, and ECL kits covering routine protein detection to advanced quantitative experiments. 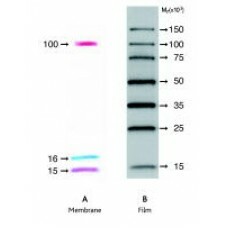 CyDye fluorescent dyes are designed for fluorescent, multiplexed protein detection. Labeling of the hybridization probe in Southern blotting (DNA analysis) or Northern blotting (RNA analysis) allows the localization and identification of the target nucleic acid. 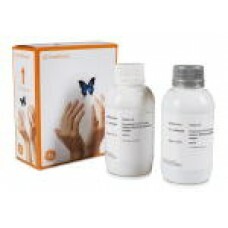 For Western blotting, labeled antibody probes are used to detect protein target. Probes can be labeled with a radioisotope or fluorophore, or they may be tagged with an enzyme that generates a chemiluminescent signal when incubated with the appropriate substrate. Using multiple fluorophores that emit light at distinct wavelengths allows the simultaneous detection of several proteins on a single blot in a technique known as multiplexed detection.